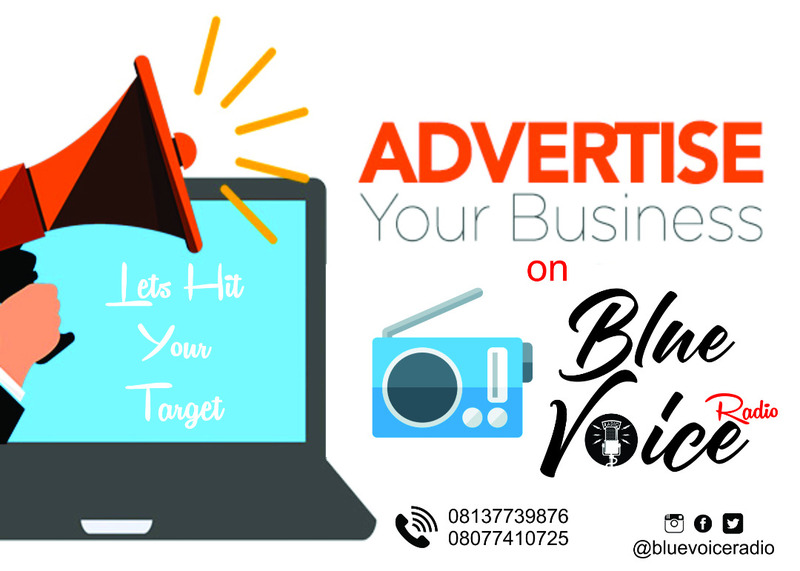 Welcome toThe Blue Voice Radio. We offer a variety of programs like Music,,Fashion, Inspiration And Lots More. We’ve got the vibes! Stay tuned us. We are the best. 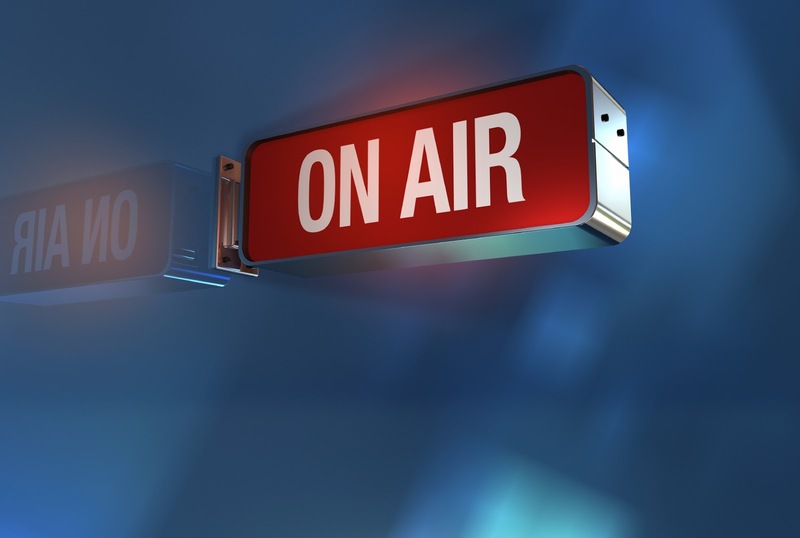 We are your urban Music Radio Online. Listen to Blue Voice Radio Online and enjoy great songs on our 24hrs internet radio station. We bring the best of Nigeria’s music from around the world. Our programs are designed to inspire, motivate and entertainment you.